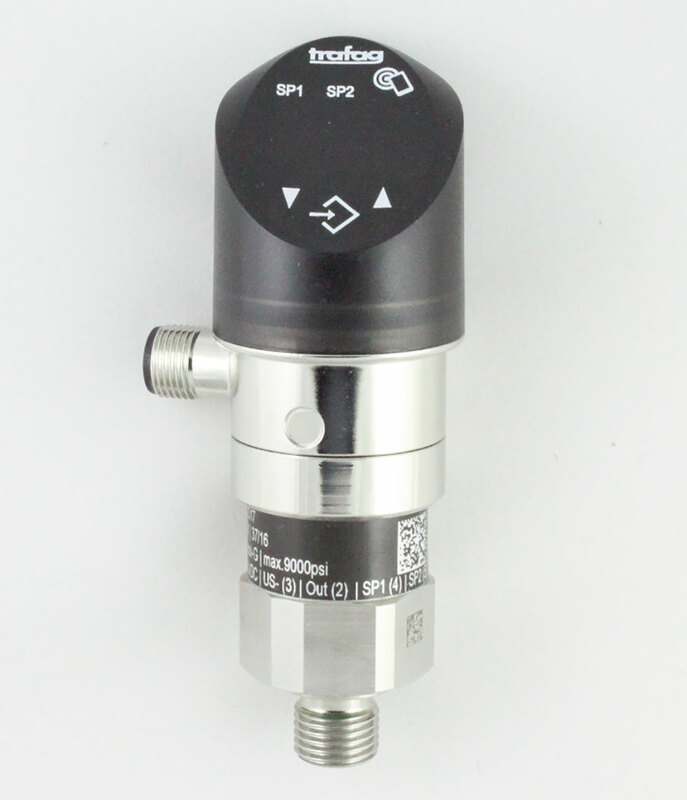 The DPS is the ideal combination of pressure switch and transmitter with a pressure display. The settings in combination with a comprehensive set of options make this switch suitable for a wide range of demanding applications. Accuracy @ 25 C typ. ± 0.5% FS typ.